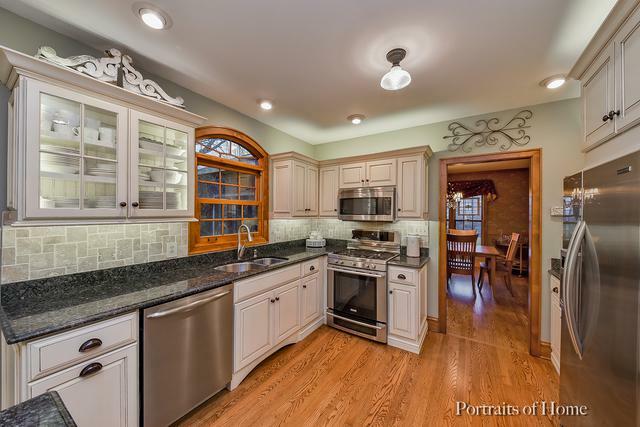 Exceptional St Charles home that has been meticulously updated & shows beautifully. Updates include kitchen, all season room, master suite with large walk-in closet, master bath, other baths. All hardwood flooring in excellent condition, a home that is easy to move into. A lovely outdoor setting featuring perennials, stunning paver patio, gas grill, burner, frig, all w/ lighted granite table, pond & gold fish. 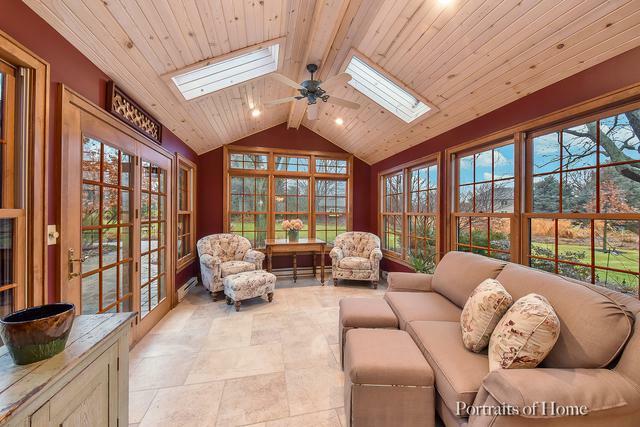 Vaulted all season room for those quiet moments looks out onto stunning patio, reminds me of the perfect vacation home. 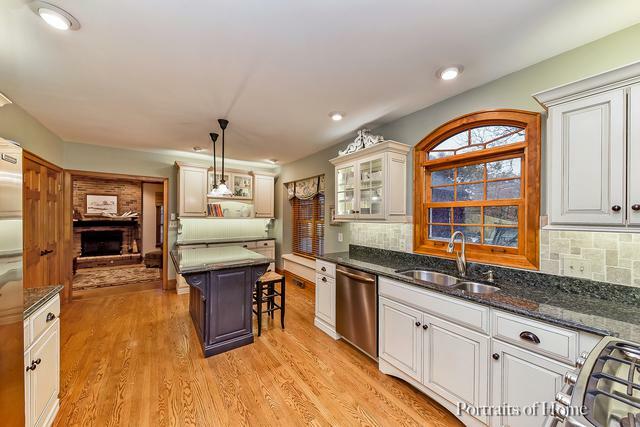 2015 white Kitchen & stainless steel appliances with island. Large family & living rooms both with fireplaces. Updated master bedroom suite with glass block walk-in shower & 6 jets. Private Main floor office.This home has tons of storage, cedar closet, loft above garage that can be finished & has separate access, 2 pantries, & huge walk-in master closet with Coleman closet systems & island. Furnace,AC, all back windows both floors newer, roof 07 & well pump 07.